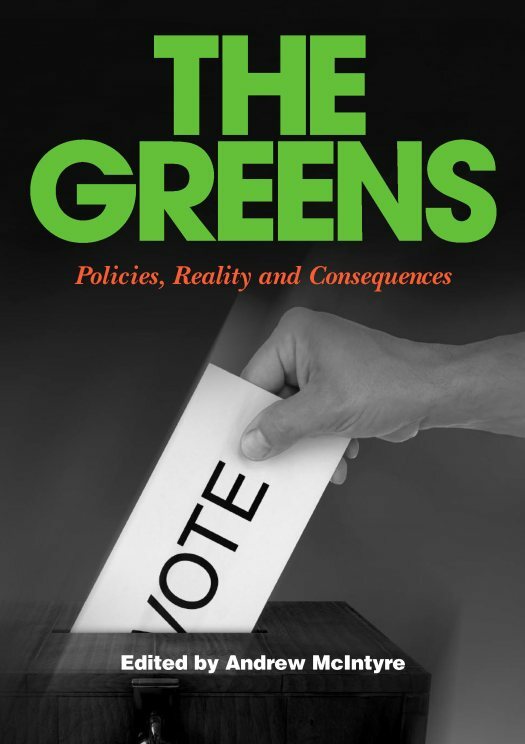 The ALP has at last given unwitting strong endorsement for the book, The Greens: Policies, Reality and Consequences. What a contrast to the launch just one year ago when the ABC and Fairfax scrupulously avoided mentioning it. Funny that. At the time, we had invited many ALP people and others from the Left to contribute to the book. How things change. The book still remains the most valuable reference to the Greens’ policies and how irresponsible and badly thought out they are. It is a pity that Gillard and those in the ALP and the left media hadn’t thought through the consequences of their alliance with Bob Brown a little more carefully at the time and understood the consequences of their destructive policies. You are currently browsing the andrewmcintyre.org blog archives for July, 2012.